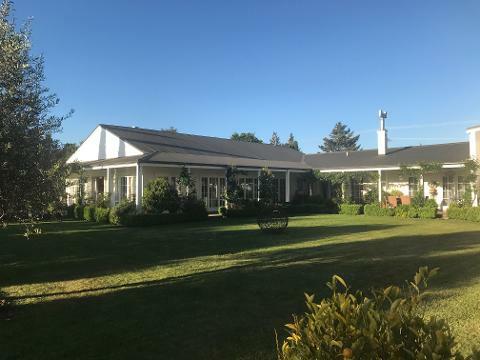 The true essence of the Marlborough wine region is showcased with a Half Day experience of MAGIC in MARLBOROUGH combined with an evening two course menu of entree and main course with a glass of matching wine. 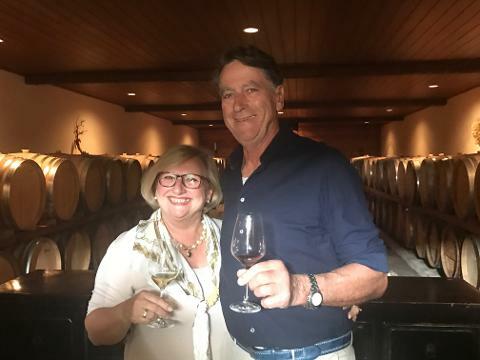 A very special ESTATE Tour of the winery with on hand tastings is a superb introduction to your ENJOYable dining experience. Your chauffeur/guide will collect you for your morning or afternoon MAGICAL Delights Tour. 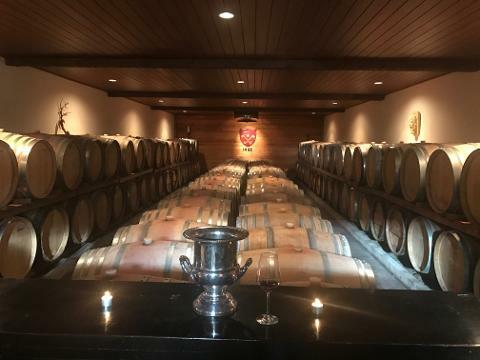 A special selection of award winning wineries will be offered where your experience will be enhanced by the subtle notes or punchy creations of Marlborough's famous wines of the region. A diverse range of styles and tastes to suit everyone. Find your own MAGICAL wine of the day. Marlborough boasts a diversity of not only wine but a range of food matches that take the wines to more than the next level. 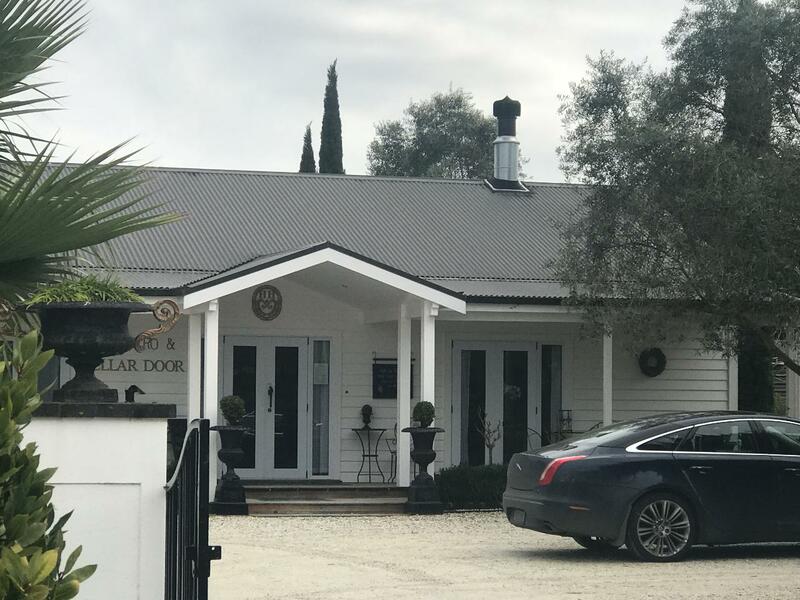 Your chauffeur/guide will take you to local producers of our wide range of restaurant culinary options and of course delicious local treats as we wind our way through the Marlborough vines and landscapes. 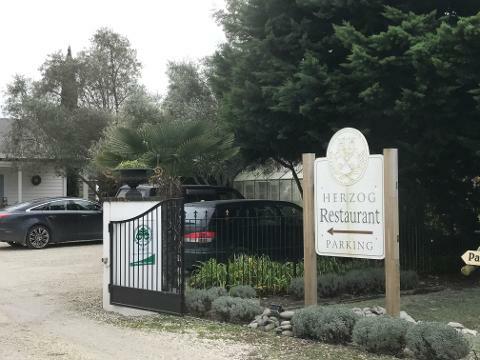 Depending on the season of your visit your taste buds will be tantalized with the tastings and your eyes amazed with the stunning scenic delights. Whatever your requests Your Local Chauffeur Tours will do their utmost to take you on a journey to experience "The MAGIC in Marlborough. Pure luxury for your stay over is a cute and secluded cottage among the vineyards. Relax on the veranda with your favourite wine and tapas. 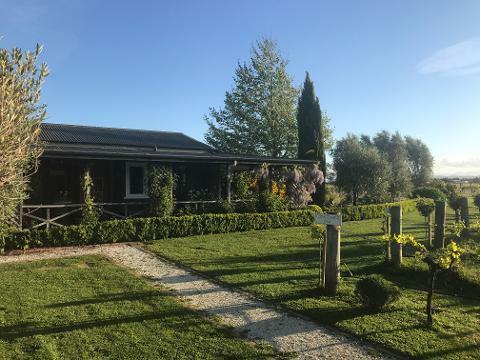 Stunning outlook of the gentle hills and vineyards, the tweeting of the natural bird-life of fantails, tuis', and others. Lunch in the exquisite gardens and outdoor or indoor dining at the Bistro or Fine Dining at your doorstep. Your Local Chauffeur also provides in conjunction with your MAGICAL Tour any transfers to and from other venues that are required. This Includes your 'au revoir' departure to the airport or Picton Ferry. (A small charge is only charged on the non tour days). The famous and largest Wine Region of New Zealand, Omaka Aviation Heritage Centre, Local oils, liqueurs, Breweries, Award winning gardens. The Marlborough Sounds from Picton and Havelock for spectacular ocean and scenic views, swimming with the dolphins, magical cruises around the Bays, Mussel Cruises to learn about the local Industry and taste the juicy and sweet Green-Lipped Mussels. Jet boating Thrills and Seafood lunch. Kaikoura for the Whales and Seals. The East Coast offers scenic views of the snow capped mountains, the green farming pastures and the blue, blue Pacific Ocean all in one landscape. You will be in awe. Nelson and Tasman Bay for superb water side restaurants, heritage, Wow Art, Artisans of sculpture, oils, water colours and more. Here is the link to find out availability and to secure your accommodation. When you have your accommodation secured ..
Book your Tour option by following the Book Now Link above. Our personal local chauffeurs will not be able to say 'NO' to you.